This November, Kent County voters will elect a Sheriff. Though the municipal police departments have jurisdiction over patrolling and policing functions within city limits, the Sheriff oversees the security of the county courts and the correctional facility, which affects city residents who are charged, tried, or sentenced. Scruggs was invited to join the 2016 election by the Kent County Democratic Party, which endorses his candidacy. Scruggs holds degrees in Public Administration and in Corrections and Criminal Justice. 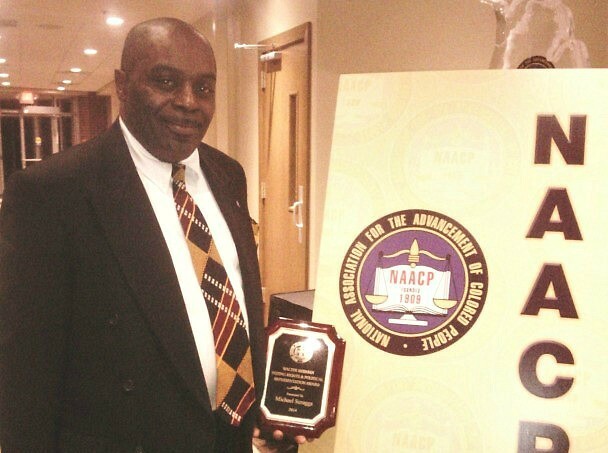 He served as President of the Malcolm X College Law club and served an internship with the Cook County Public Defender’s office, gaining experience with high-profile murder cases. He once led classes in security and investigation for Allied Institute. 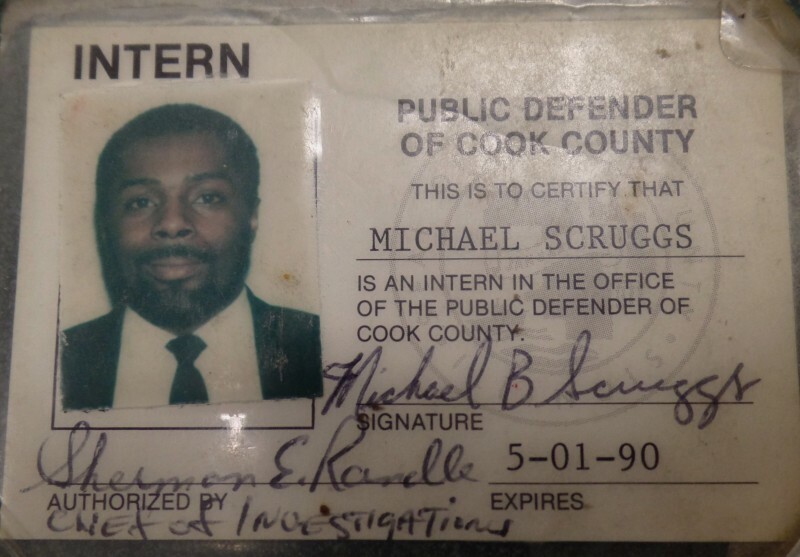 Raised in Chicago and involved with the political scene since he was young, Scruggs worked with Jesse Jackson’s 1984 presidential campaign and local campaigns. 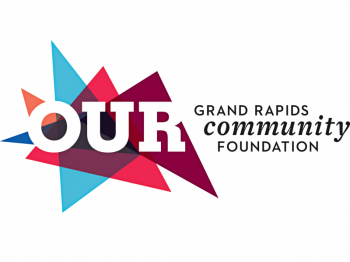 When he moved to Grand Rapids in the year 2000, he jumped into social justice work. Scruggs served on the board of the Kent County Department of Health Services from 2005-2008, during which he lobbied the State legislature for the funding for the new DHS building on Jefferson. He led the West Michigan office of Clean Water Action in 2008, then served for six years as chair of the Kent County Black Caucus, working to represent African-American voices on issues of local government. Scruggs is honest that he has “very little experience in law enforcement. I will form a blue-ribbon committee that includes those from law enforcement. I can draw on the experience of others who are already very good at their jobs." What he does have is a new perspective on the role of Sheriff. In the next part of this series, Mr. Scruggs shares how he hopes to move the Sheriff’s office forward out of this historical context.